Building on its 14-year strong relationship with PayPal, Synchrony Financial has officially become the exclusive issuer of PayPal credit in the US for the next 20 years. Connecticut-based Synchrony has agreed to buy $7.6 billion in PayPal’s receivables for $6.9 billion, reports Julie Muhn at Finovate. The sale consists of PayPal’s US consumer credit receivables portfolio, totaling $6.8 billion, as well as $0.8 billion in participation interests in receivables held by unaffiliated third parties. 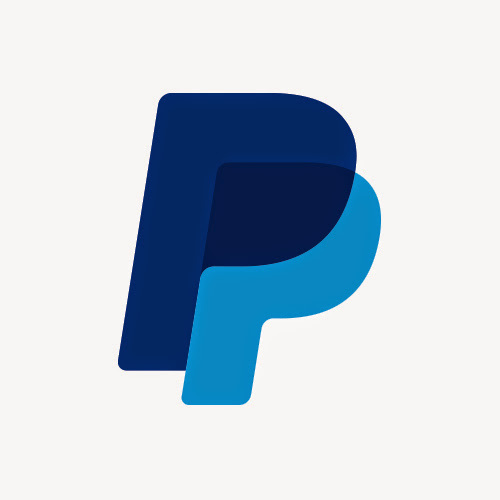 Synchrony has issued PayPal-branded credit cards to consumers since 2004 and the two have expanded that agreement to include the PayPal Extras Mastercard and the PayPal Cashback Mastercard through 2028. As Schulman alluded to in his comment about the company’s “asset light strategy,” this move frees up liquidity for PayPal, enabling it to use the cash to invest in other areas of its business or perhaps to fuel additional acquisitions. The California-based company has been on a buying spree as of late – having made two acquisitions days apart last month (Hyperwallet followed by Simility), marking PayPal’s fifth acquisition in the past two years for a total of 17. The bank will expand the range of functions customers can use.